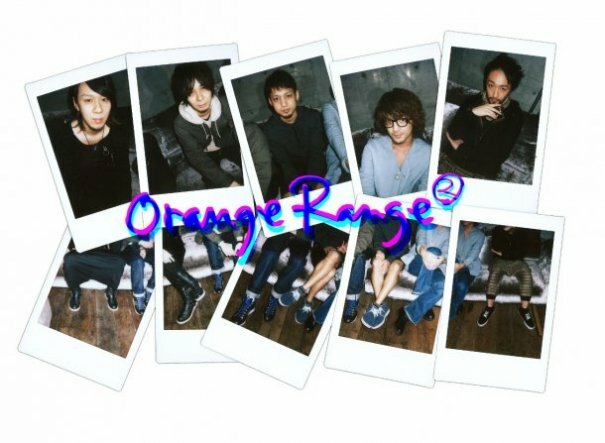 Orange Range (オレンジレンジ, Orenji Renji) is a Japanese band signed to Sony Music (SMEJ) in Japan. They were signed in 2002 and continue to be one of SMEJ's most successful bands. The band has roots in the Okinawa area of Japan; as do many other Japanese bands. The area is famous for being the home of many well known acts. Before they were signed by a major label, Orange Range played mostly in small art houses and clubs until they were found by a record agent. The band is mix of Hip-hop and Rock style music as can be heard by the vocals and the instrumentals. Their style is also made up of many different cultures and musical styles from around the world. This is attributed to their hometown being Okinawa, a well known station for American military bases and thus cultures and different styles often blend. 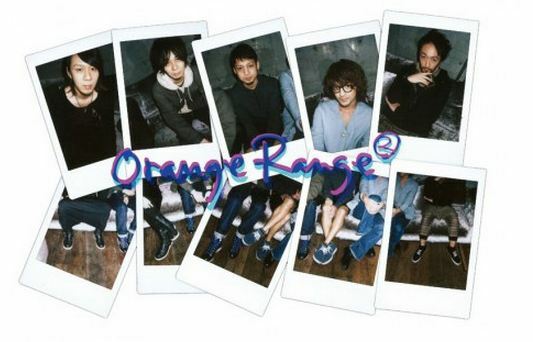 Due to high sales of their works, Orange Range's singles are often attached to various movies, shows or Japanese products. This is usually seen as a sign of a band or singer having hit "the big time" in the Japanese media. Originally Orange Range was a cover band, doing mostly covers of songs by other artists. 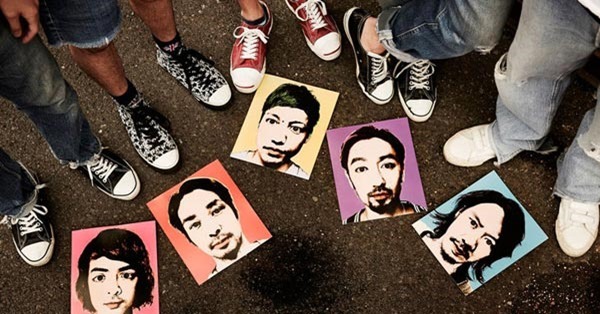 The band was started by childhood friends Kitao "Kat-chan" Kazuhito and Hiroyama Naoto, but Naoto has professed that Kazuhito was the one to come up with the idea of forming a band. Soon a longtime friend of Naoto, Miyamori You, would join the band as a bassist. Unlike the current band members, the next band member to join, Hokama Hiroki, was relatively an "outsider" in the group of friends that made up the original band. Hiroki was also the first vocalist of the band. Next Miyamori You invited his younger brother, Miyamori Ryou, to join the band as a low vocalist and the second overall vocalist. The band stayed like this for a few months before scouting high range vocalist, Ganeko Yamato to the band. Between the time that Yamato joined and the band being signed to Spice Music's Japanese division, Orange Range mainly did covers of already famous singers and bands for school concerts and for small art houses. In early 2002, the band was signed to Spice Music and released their first official commercial work, the mini-album "Orange Ball" which contained the single "Michishirube". These two items showed the potential that the young band held, the mini-album peaked at #258 on the mainstream Oricon charts, which was relatively unheard of at the time for an Indie band and a mini-album. It was around this time that the band finally left their home of Okinawa and began touring across the country and opening for various Japanese acts such as Do As Infinity. In June 2003, the band signed with Sony Music and released their first wide release single, Kirikirimai. The single only had a moderate amount of sales and peaked at #50 on the mainstream Oricon charts. The very next month though, any doubts of Orange Range being able to make it to the "big time" in the Japanese music scene were dashed when they released their second single, Shanghai Honey, the single peaked at #5 on the Oricon charts. This was seen as a large feat for the band as the single had almost no promotion due to the low sales of Kirikirimai. 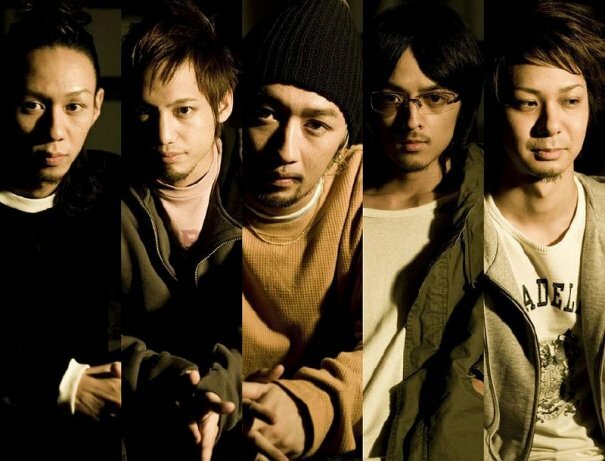 The band then released two more singles, Viva Rock, used as the third ending to the anime Naruto, and Rakuyou which was used as commercial song for Daiichi Kosho Mero Dam. With both of these singles being attached to well known Japanese entities, the band's fans started to rapidly increase in a fairly short amount of time. 1st Contact, the band's first full album was then released in late 2003. It entered the charts at #2 and was only able to stay there for a single week. The album's sales dropped by nearly double in the time frame of a month. Even with the low sales, the album became the 15th highest selling album of 2004. In the time following their first album, the band rereleased Michishirube and Kiririmai. Michishirube was used as the ending theme to the popular J-Drama, Fire Boys ~Megumi no Daigo~, this version of the single went straight to #1 on the Oricon charts. It marked the first single from the band that was able to reach the coveted spot on the charts. The band's next single was Locolotion, which rocked the group with plagiarism controversy and accusations. Even with what was seen as "bad media light" for the band, the single still reached the #1 spot, as would their next seven singles. Making Orange Range the band to have the single most amounts of consecutive number one singles since the start of the new millennium. The band's 8th single, Hana, went on to become the number highest selling single from the band, to date the single has sold nearly 800,000 copies. This single also went on to become the number four highest selling single of 2004 and was able to stay on the Oricon charts for nearly 50 weeks. Their second album, MusiQ, debuted at the #2 spot on the Oricon charts. It only stayed at the spot for one week though, its second week saw the album climb to the number one spot. This would go on to become Orange Range's best selling album, claiming the number one spot for 2005. The band's next album, Natural, went straight to #1 on the charts and has been able to stay in the top 20 for 22 weeks so far. Because it was released in late 2005, it was counted as a 2005 album, often album sales for albums released late in the year are counted for next year's charts. Natural however will be counted in both 2005 and 2006. Currently the album has over 900,000 sales and was the 11th highest selling album of 2005, and is poised to take the number one highest selling album spot for 2006. The band then somewhat slowed down as they had what many fans called a "face change". 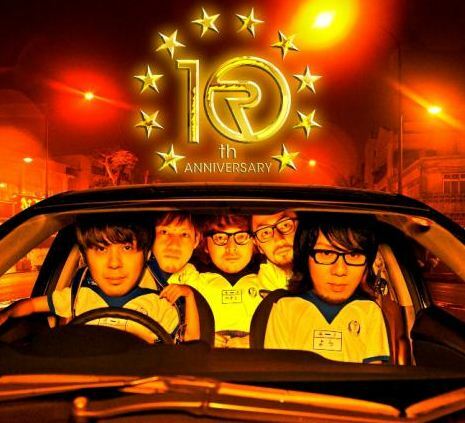 This was due to the fact that founding member, Kitao Kazuto, left the band in the middle of 2005. At first it was reported by the Japanese media that he left the band due to tendinitis that had increased in severity. 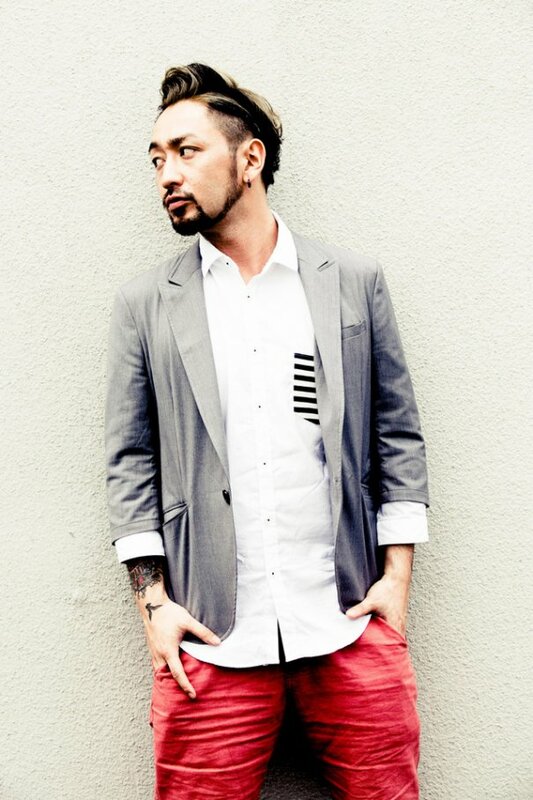 It was later revealed that he left the band due to "creative differences", it was said that Kazuhito did not like that the band was moving more and more to hip-hop and away from rock. As of September 2006, the band has yet to find a replacement member. 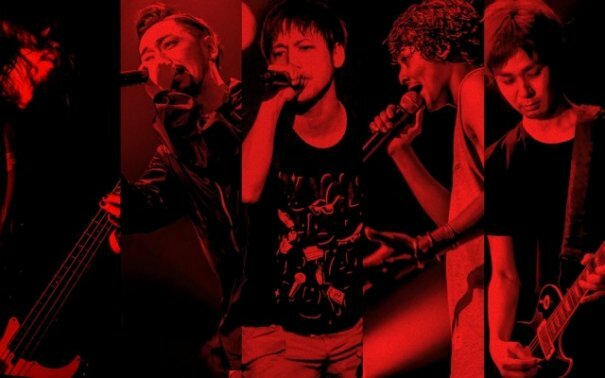 Naoto has been quoted as saying that he thinks it would be wrong to replace a founding member, but at the same time the band needs to move on. Reportedly, Naoto and Ryo are the only members still on good terms with Kazuhito, this has yet to be verified though. 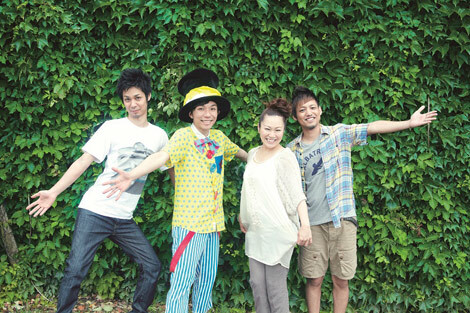 Unconfirmed rumors have since began to spread that Hiroyama Yosuke, Naoto's older brother, is set to join the band as replacement drummer in early 2007. The band finally returned to the studio and release their first single of 2006, Champione, in mid 2006. The single became the official song of the 2006 FIFA World Cup in Germany. UN ROCK STAR, the band's next single, would break the string of consecutive number one singles. The single debuted at number 3 and has stayed there ever since. 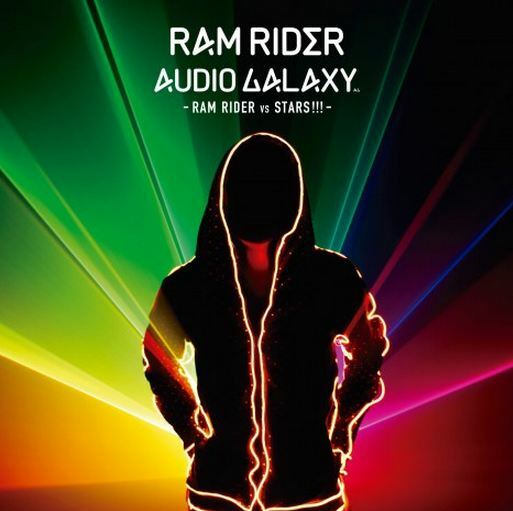 Although it should be noted that this was a limited released single, only having 100,000 copies made. 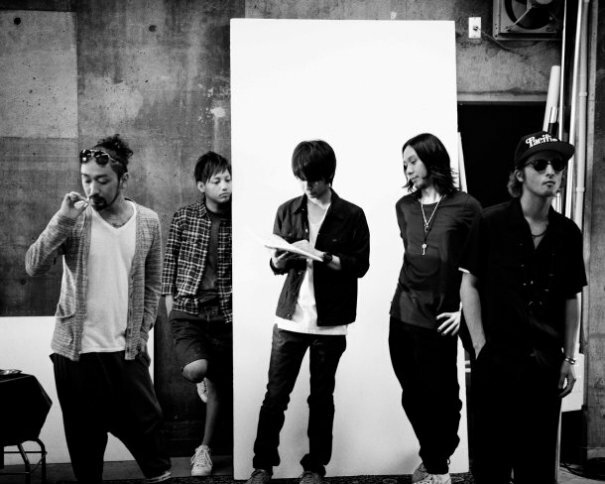 The band's 16th single is titled "SAYONARA", contrary to rumors of this being the band's final single, this is supposed to mark the second phase of the band's life, thus they are saying goodbye to the first phase. SAYONARA was used as the TBS drama Teppan Shoujo Akane!! 's theme song. In addition, the band has also created new songs with commercial tie-ins, one titled "Dance Dance" to be used in a Pocky advertisement and the other called "Hello," which will be used by the Disney Channel. Currently the band is in the middle of their largest tour yet, 47 venues in just under four months. When the band is finished with the tour, they will return to the studios to begin work on their fourth original album and fifth album overall. 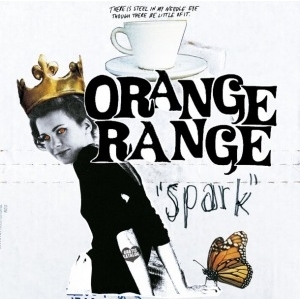 Their fourth album, the self titled "Orange Range" was released on December 6th, 2006, it contained 17 tracks, three re-releases and 14 new tracks. 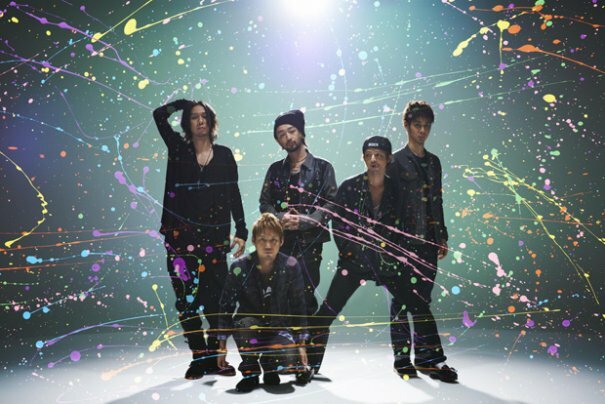 Orange Range will also perform in "MUSIC STATION SUPER LIVE 2006" on December 22nd. MUSIC STATION is a long-running Japanese music television program that holds a "Super Live" extended edition to celebrate Christmas and the end of the year every December. This will be the second year in a row Orange Range has participated. Trivia: Was called Piccolo as a nickname after the Dragonball Z character when he was little. Trivia: Though KATCHAN was born in Osaka, he moved to Okinawa soon after. 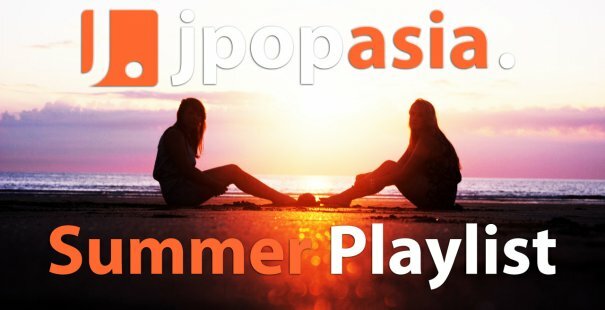 [Jpop] ORANGE RANGE's RYO Announces Solo Debut Album "DELIGHT"
[Jpop] ORANGE RANGE Announces New Album "NEO POP STANDARD"
[Jpop] ORANGE RANGE's Free Aid Song "one"